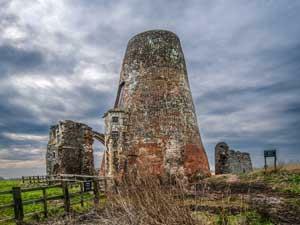 Boat trip from Fairhaven Garden to St Benet's Abbey with a 45 minute guided tour of the abbey. Booking only. Please visit our website for tickets. Members get reduced rate: £12.50 adult, £8.50 child.